100% de Agave located in 975 Lincoln St., Denver, CO 80203, like Tequila distilling, has taken years to perfect their menu, decor, and location. 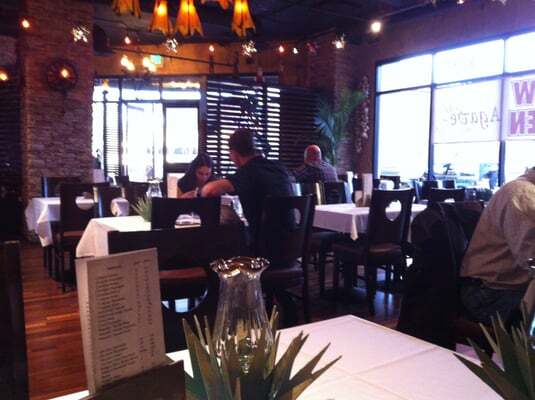 Downtown Denver has witnessed a menu or experience like what they have waited patiently to provide. Come experience their selection of over 100 premium tequilas, the tastes of old Jalisco, Mexico and the hospitality of their Mexican culture.